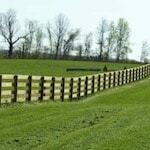 Pro Fence, LLC is a fencing company serving Frederick, MD. 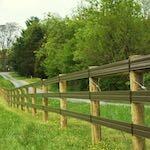 Since 1993 we have been building custom fences for properties in and around Frederick, MD. 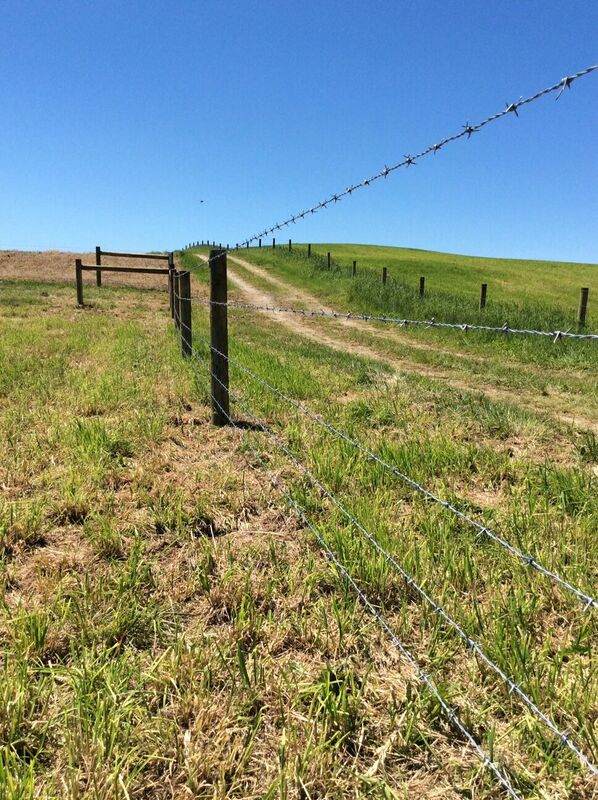 We listen to what your fencing goals are to come up with an economical and effective fencing solution for your property. 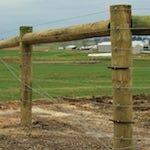 We feel we are the best fencing company serving Frederick, Maryland and the surrounding areas. We use advanced mapping software that makes our estimates as accurate as possible. 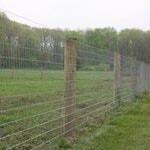 Professional fence installers in Frederick, MD. 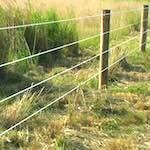 We provide and install board fences, horse rails, woven wire fences, poly coat fencing, high tensile, deer fencing, cattle fences, and more. 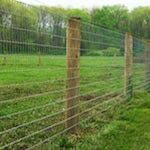 Call 1-800-433-6236 for all your Fencing Needs in Frederick, MD!